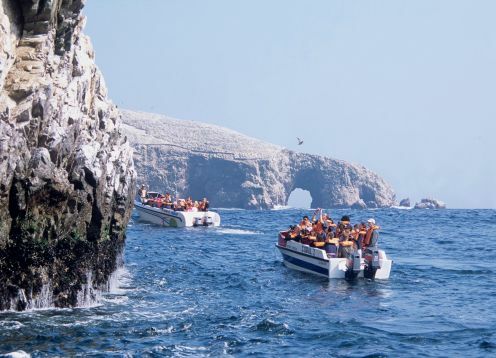 The Paracas National Reserve was created with the purpose of conserving ecosystems of the sea and the desert of Peru. 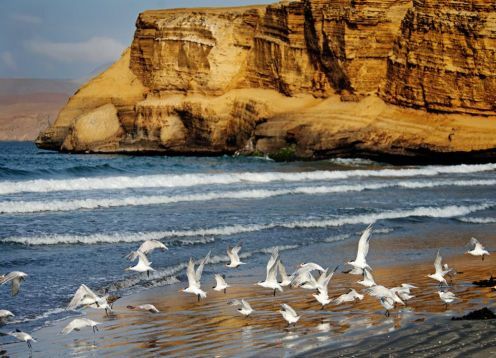 It was declared a National Reserve in 1975 and has an extension of 335,000 hectares. It is not uncommon to find archaeological sites in Peru, and the Paracas National Reserve is not the exception. In the reserve there are more than 100 archaeological sites, in all of them we can see samples of the ancient inhabitants of Peru. 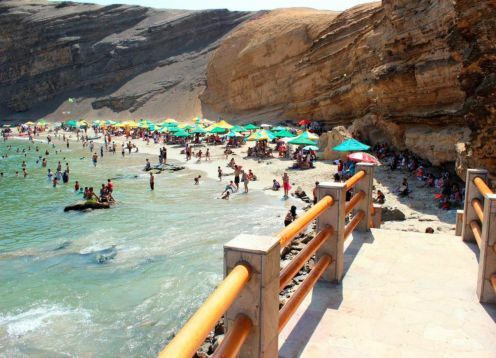 It is 250 km south of Lima, accessible by the South Pan-American Highway. 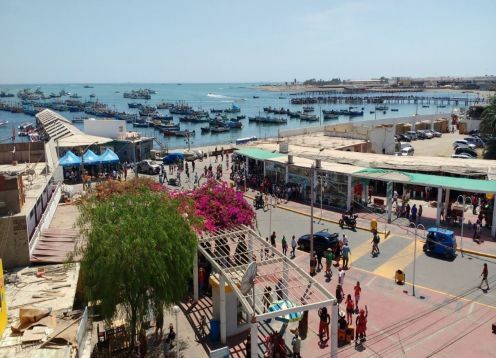 It is located between the districts of Paracas and Salas. 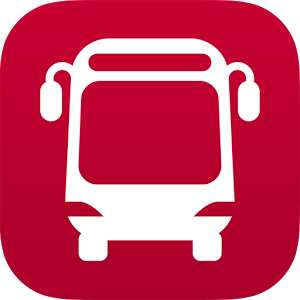 Transfer bus station - hotel or vv.